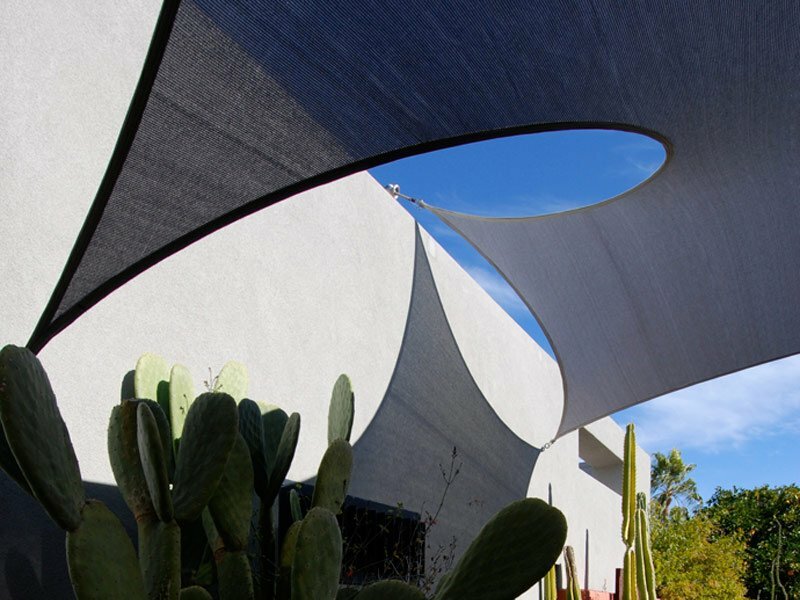 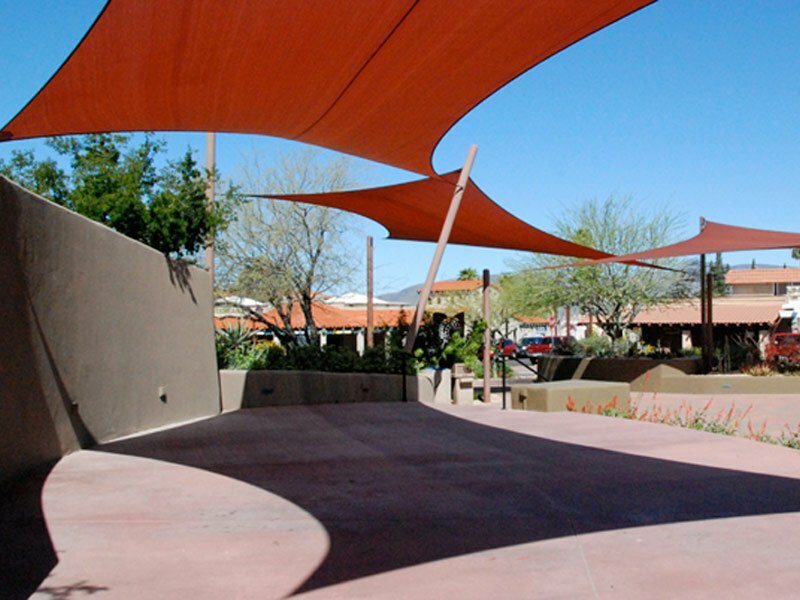 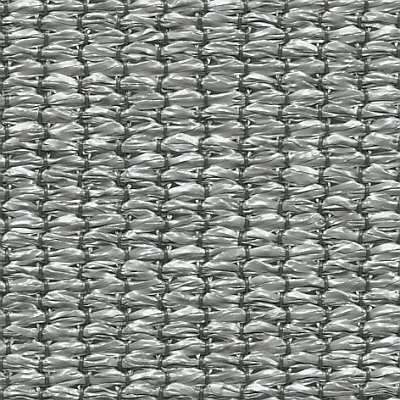 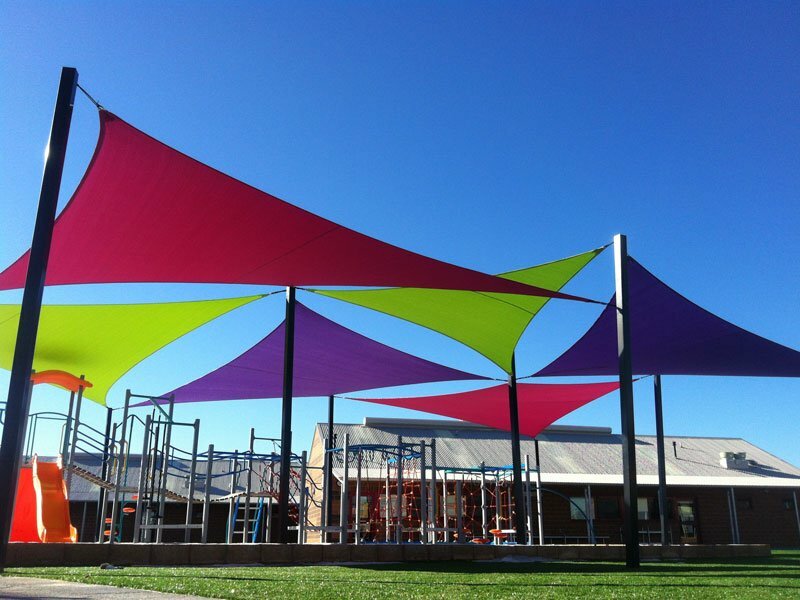 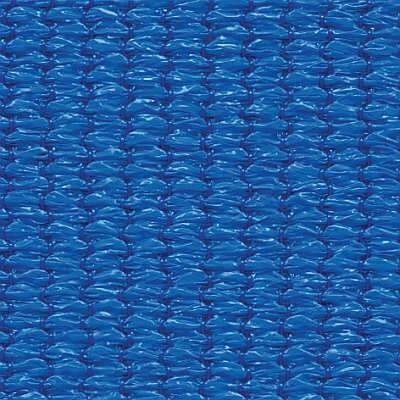 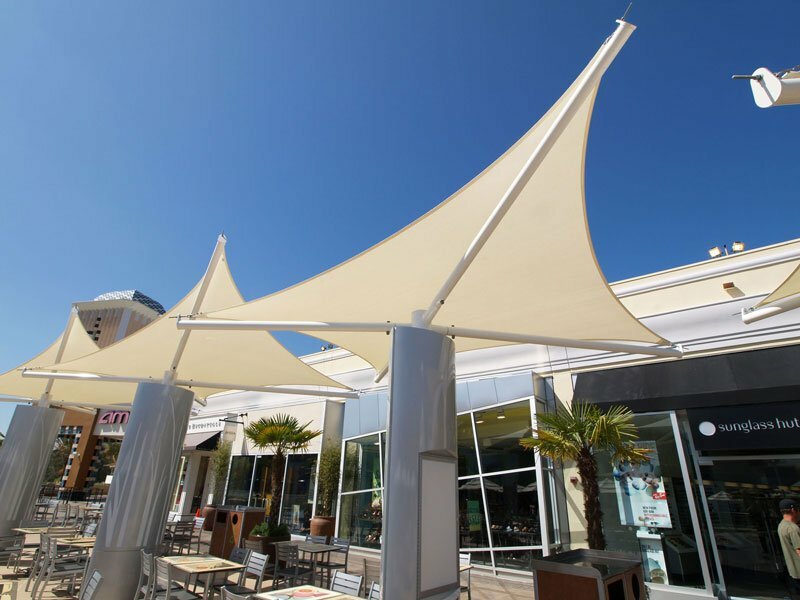 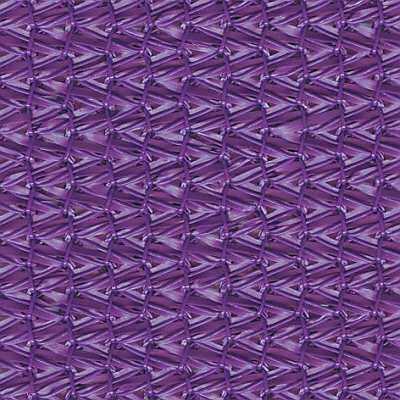 PolyFX shade cloth is ideal for small to medium domestic shade sails and structures, and offers the end user maximum Ultra Violet Protection against the strong UV rays of the sun. 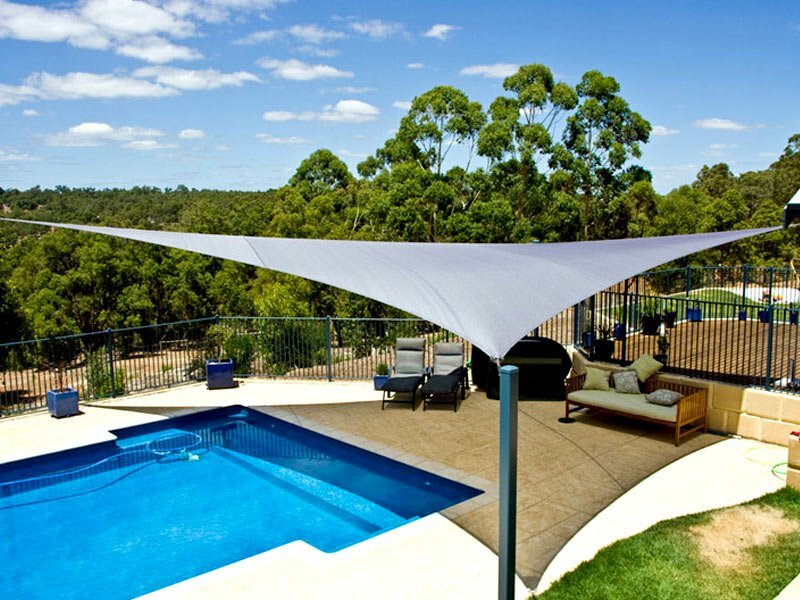 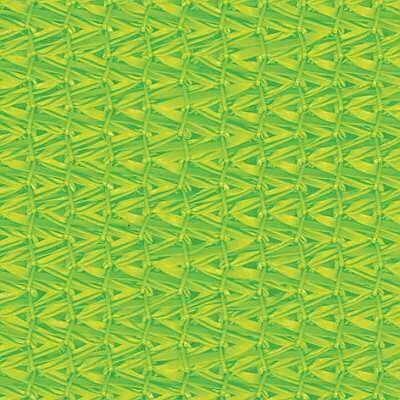 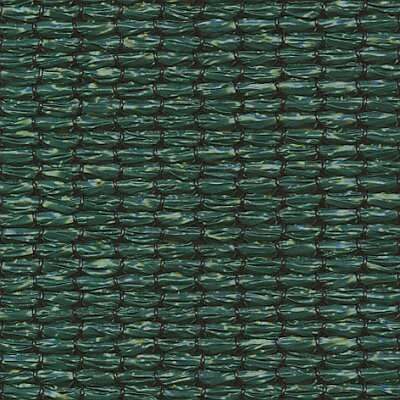 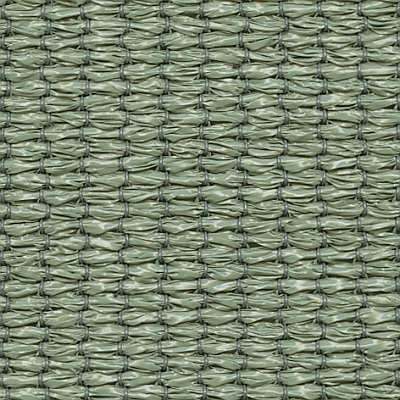 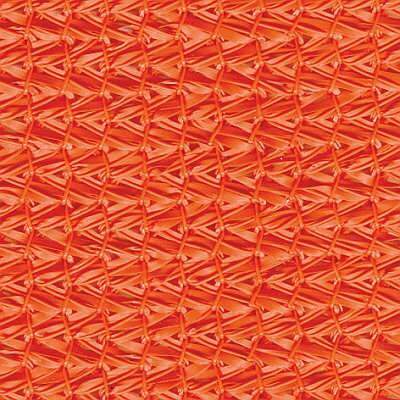 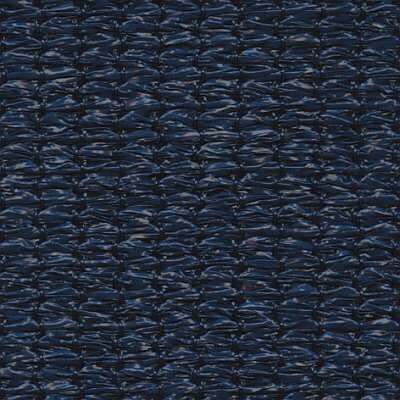 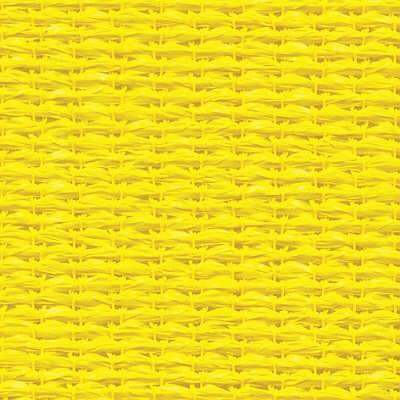 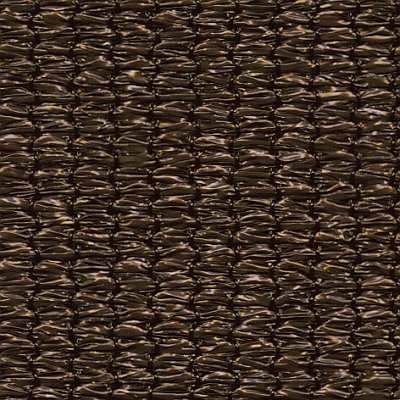 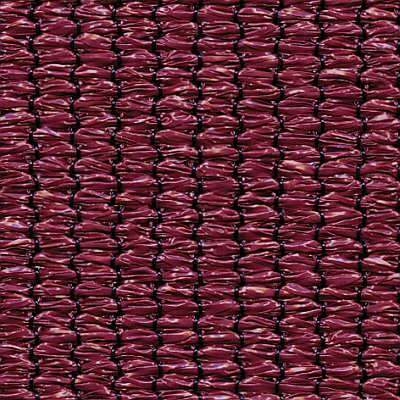 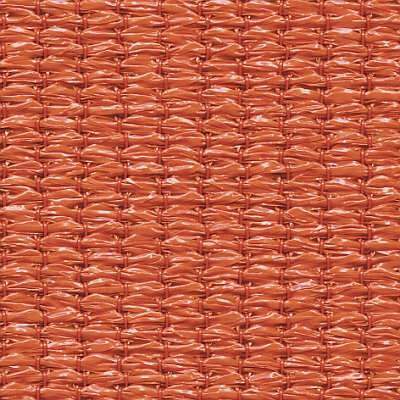 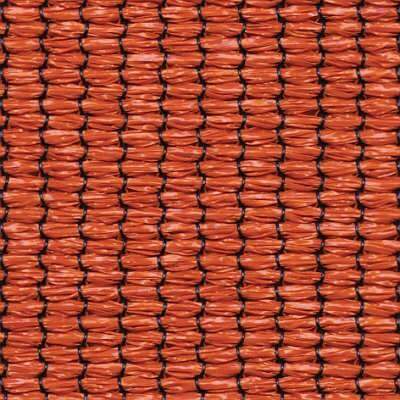 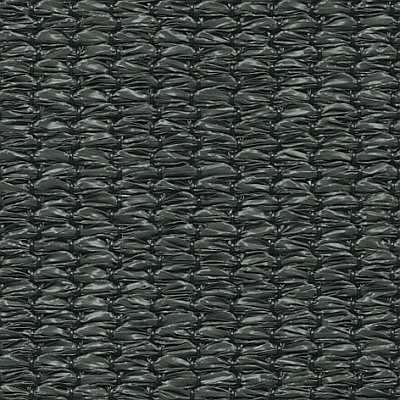 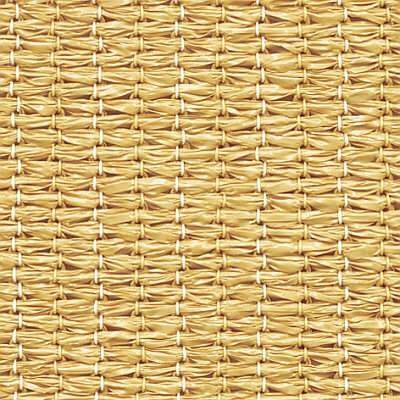 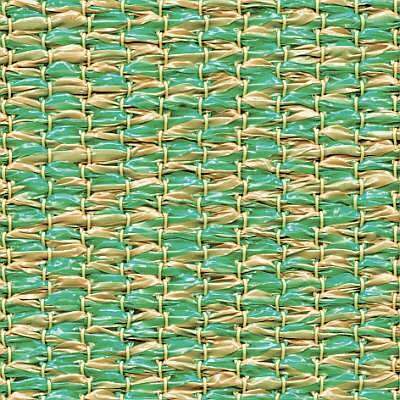 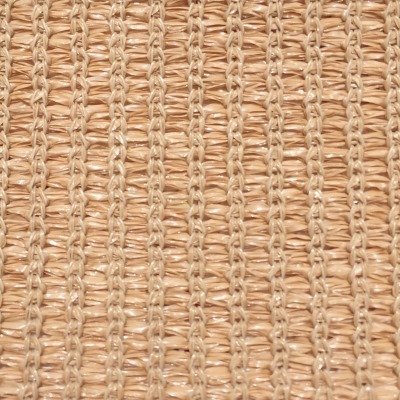 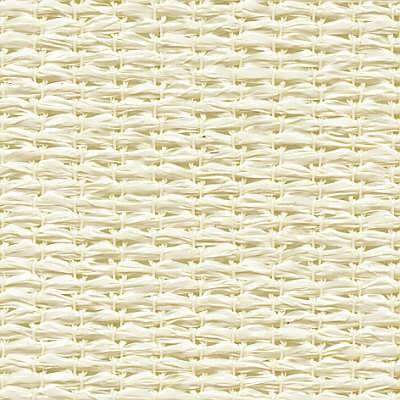 The 16 contemporary colours combine with a 10 year warranty for a perfect shade cloth solution. 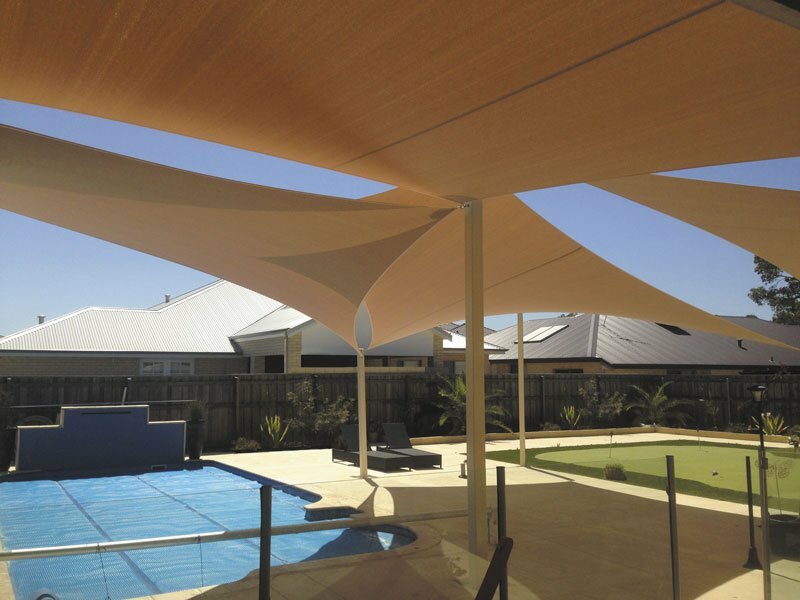 Polyfab products have been awarded the seal of approval by the Melanoma International Foundation. 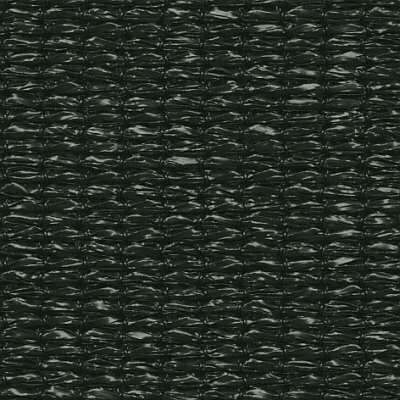 The seal is awarded to products that assist with community protection against Melanoma and promote safe sun behaviour.